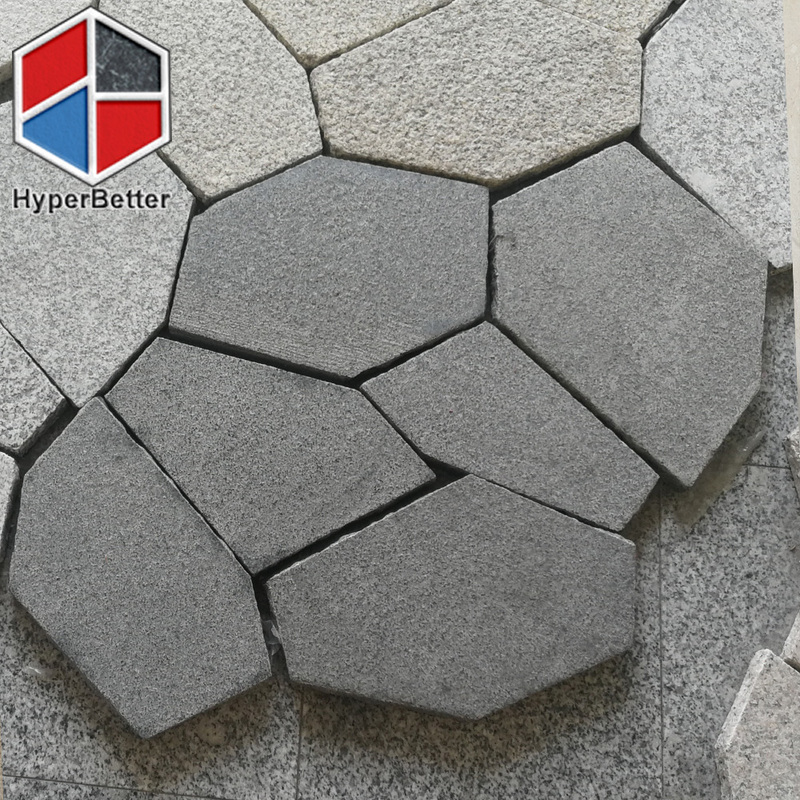 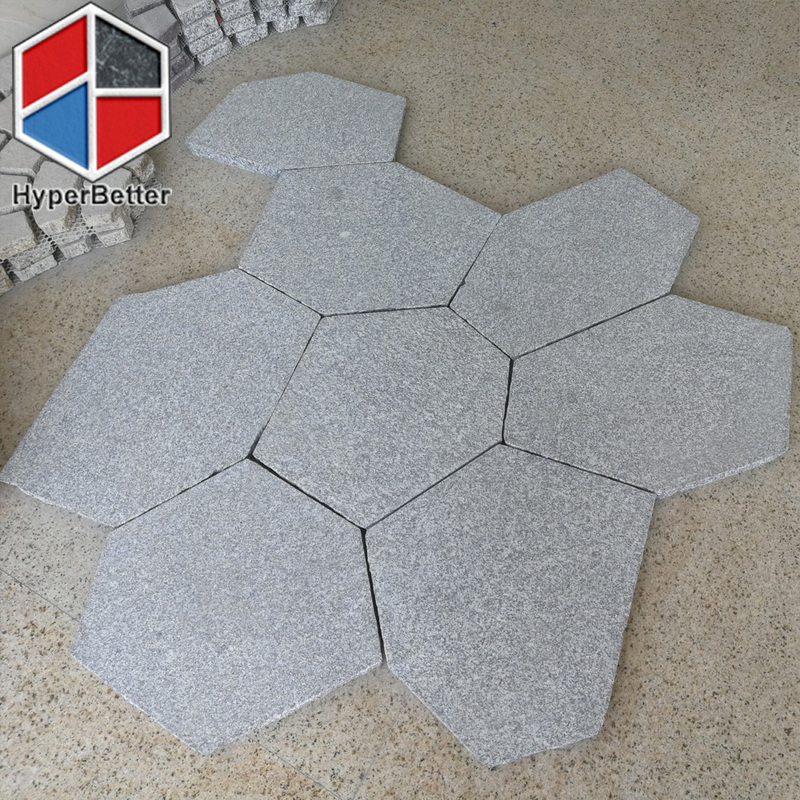 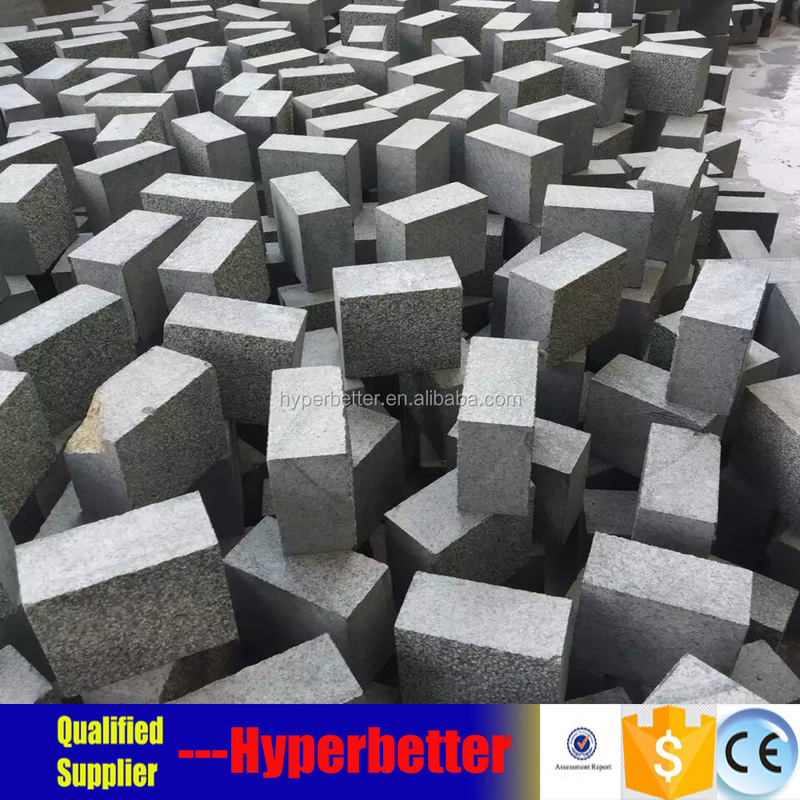 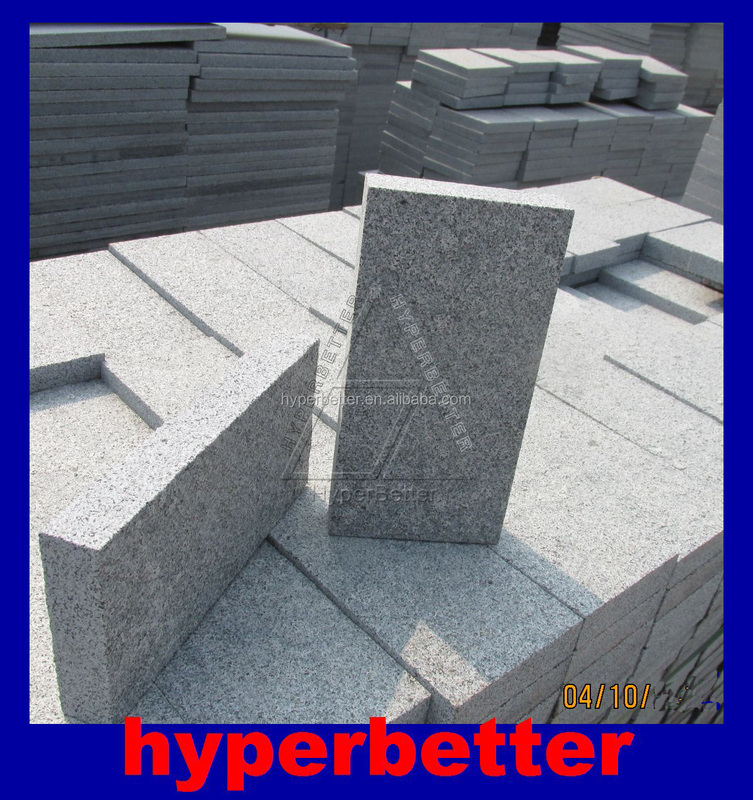 Hyperbetter factory produce pavers out of granite , basalt and slate perfectly. 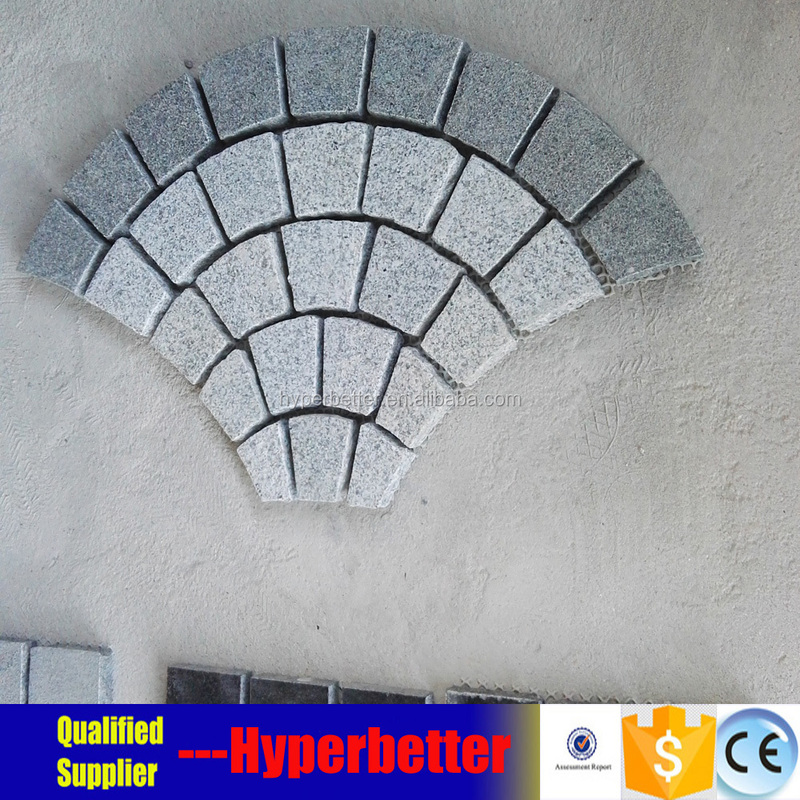 This is cracked stone, and with or without net pattern. 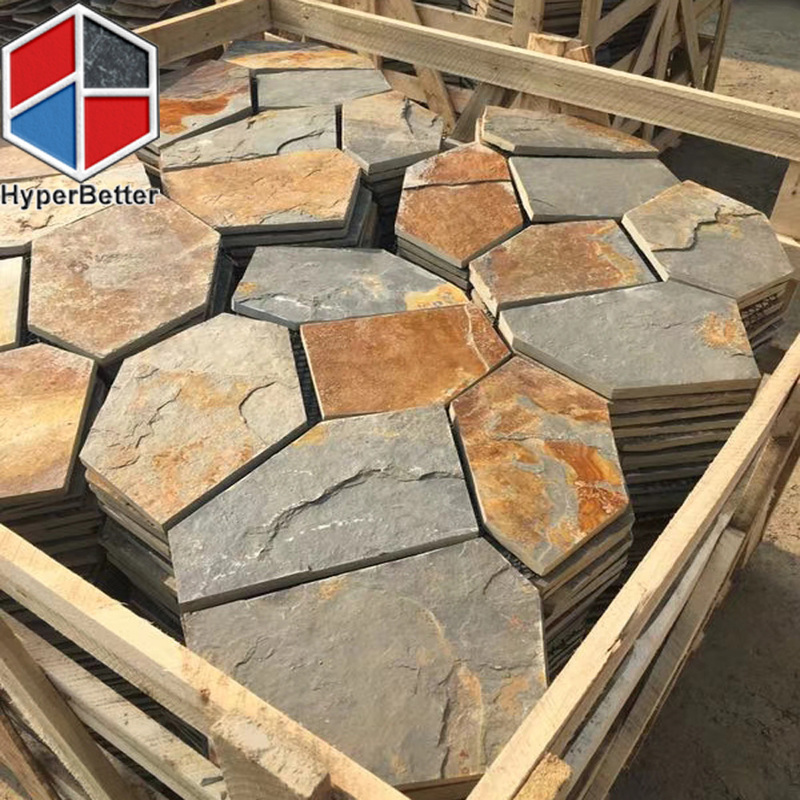 It could be for patio and driveway purpose. Instead of regular shape, the cracked pavers show more natural charactor. 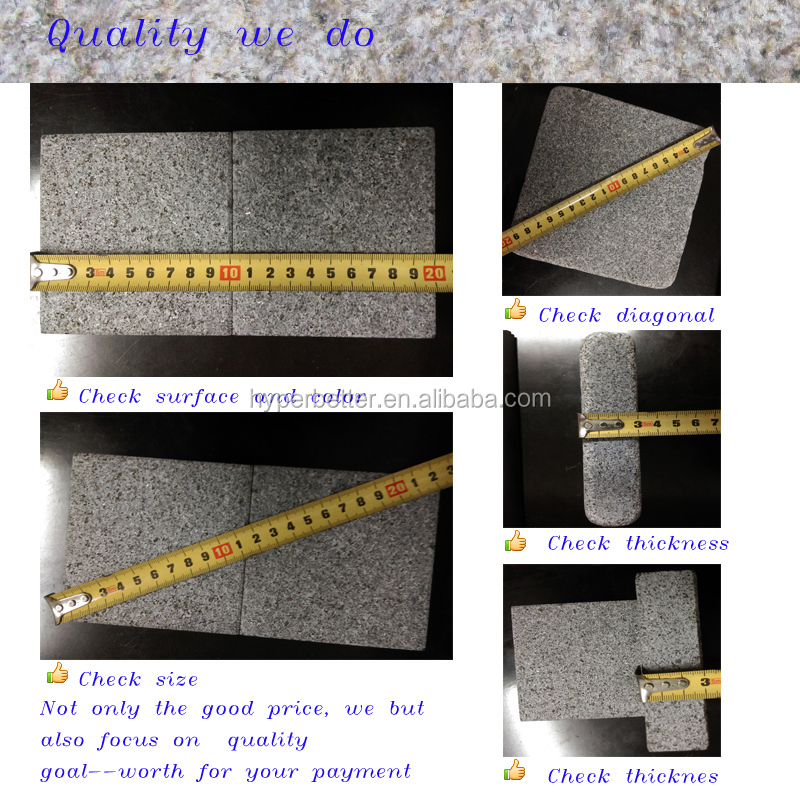 Well if backed net. 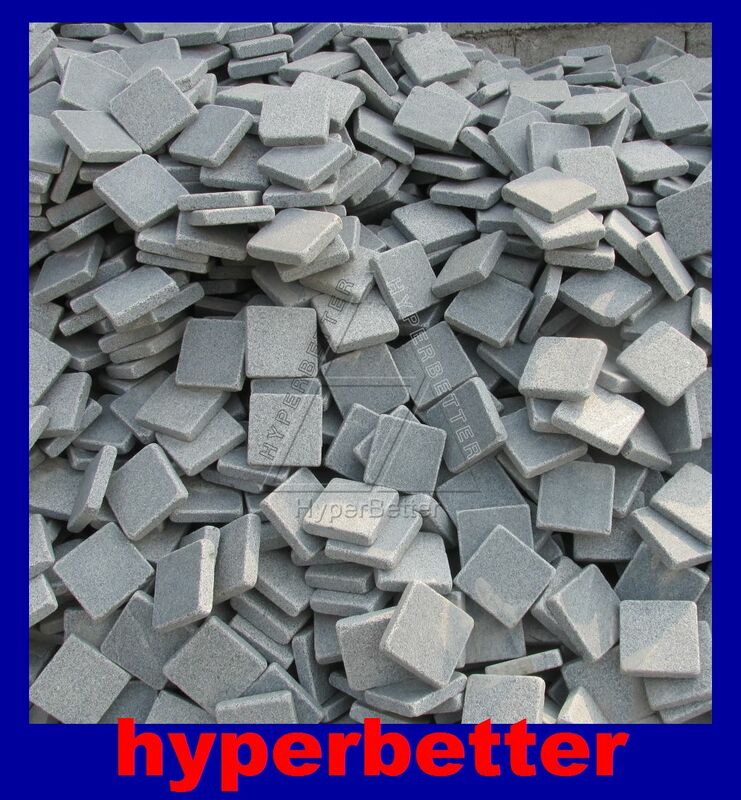 fix it faster. 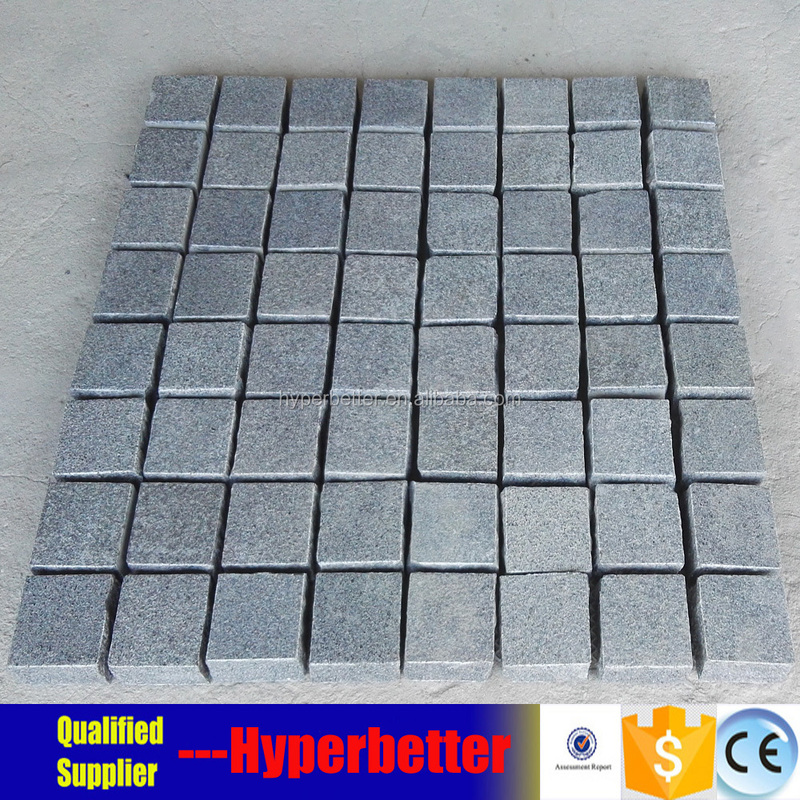 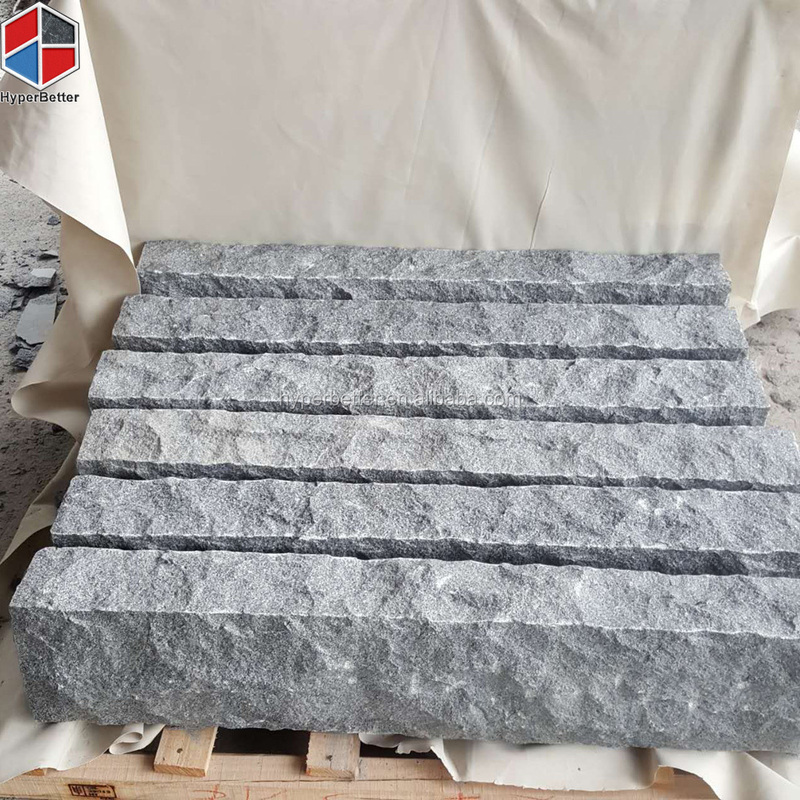 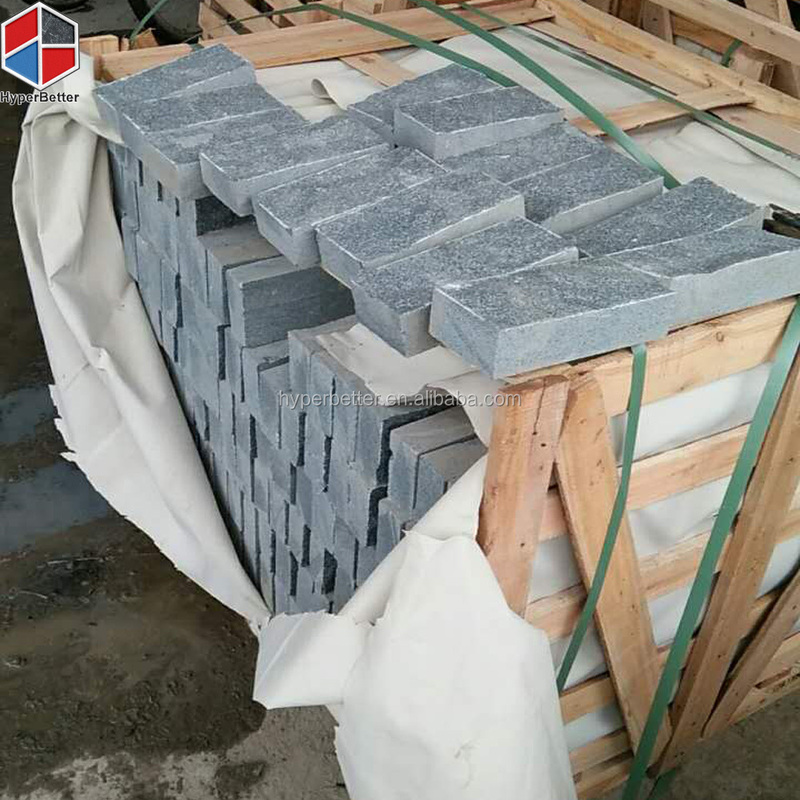 granite paving stone, flooring tile ,granite kerbstone , granite cube stone, step, palisade landscape stone . 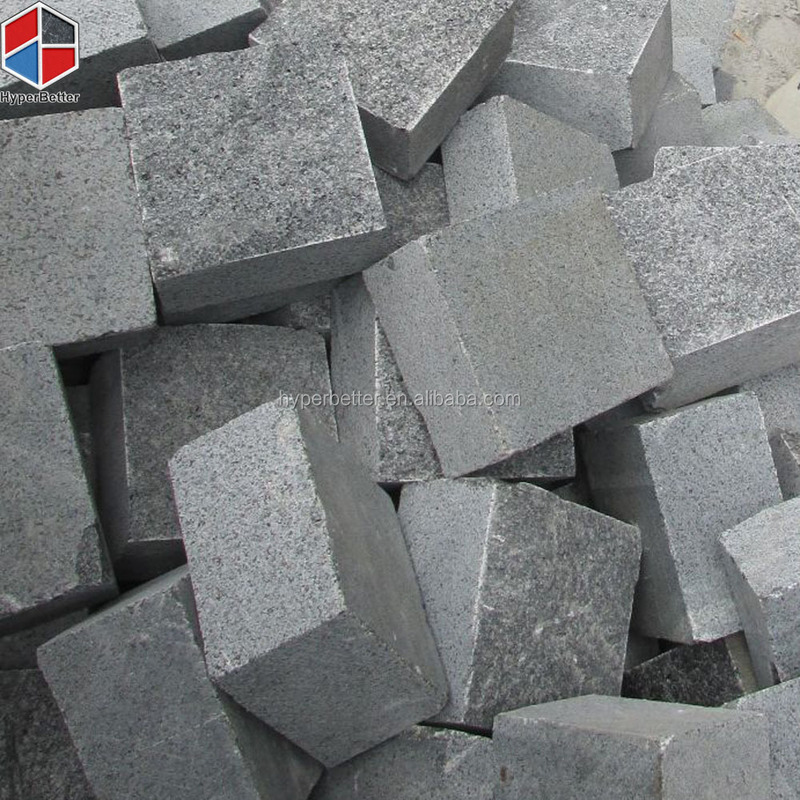 Contact us with your requirement in details. 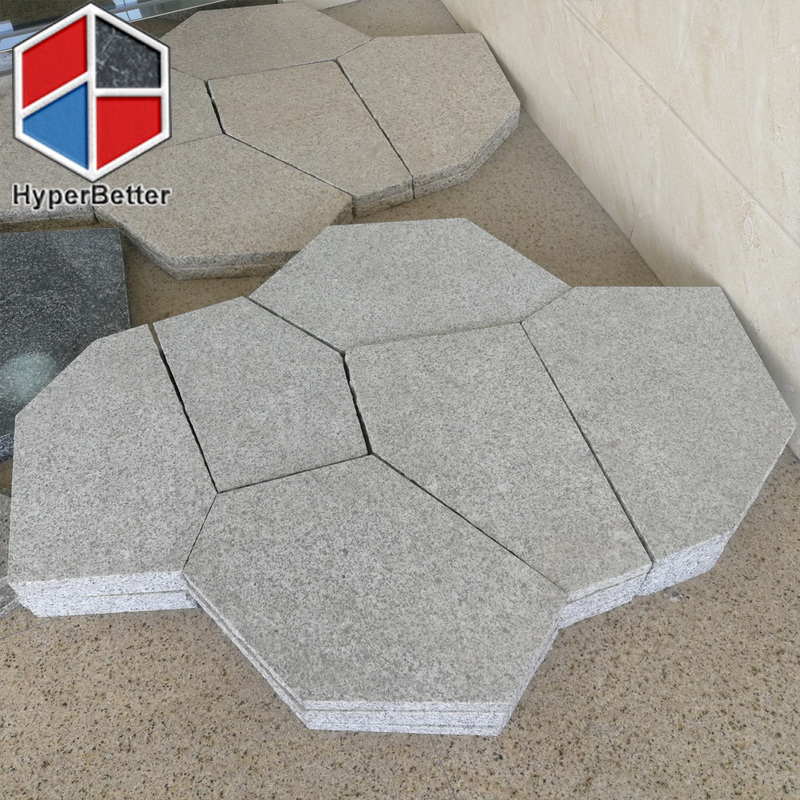 Hyperbetter— Hyper Better price and Hyper Better quality!